Babies are cute enough on their own that you can just point and shoot and get a great shot, right? No matter how adorable your tiny little subject might be, you still have to put in the work to get the best photos. But don't think that getting spectacular results like the featured image above has to be hard. 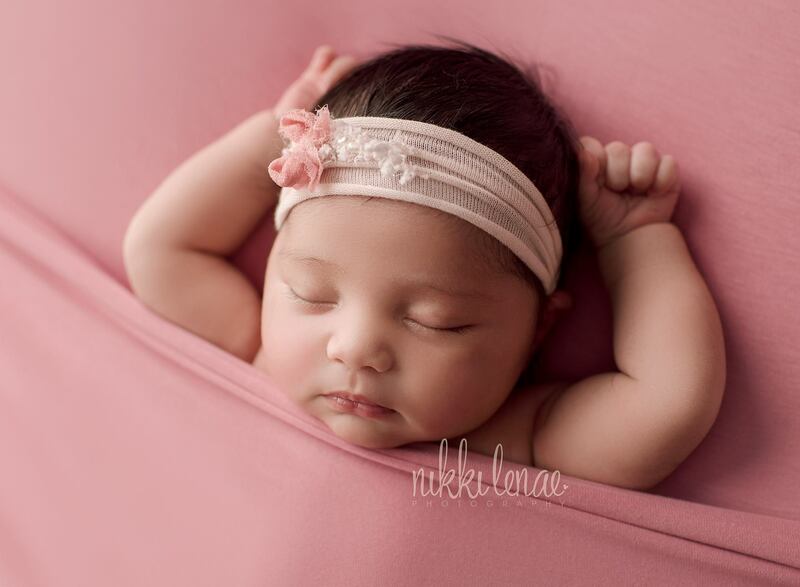 In fact, with these simple tips, you can immediately elevate the quality of your newborn photography. If you're just starting out as a photographer or if you're a new parent, one thing you can do to create more intimate portraits of a baby is to get in close. 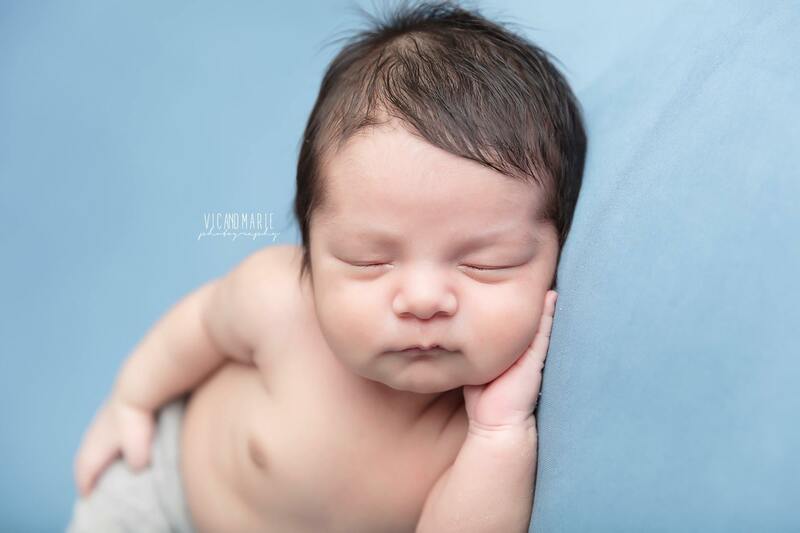 By framing a close-up image like the one above, the viewer has a better view of the baby and can more easily inspect the baby's features, from his or her delicate eyebrows to the fat rolls on their little arms. Additionally, a close-up shot helps eliminate a major problem for some portraits - the background. This can be especially helpful if you're shooting at home and don't want the mess of baby clothes and supplies on the table in the background to be in the photo. So, take a shooting position above the baby, kneel down close, and take a few up close and personal shots. 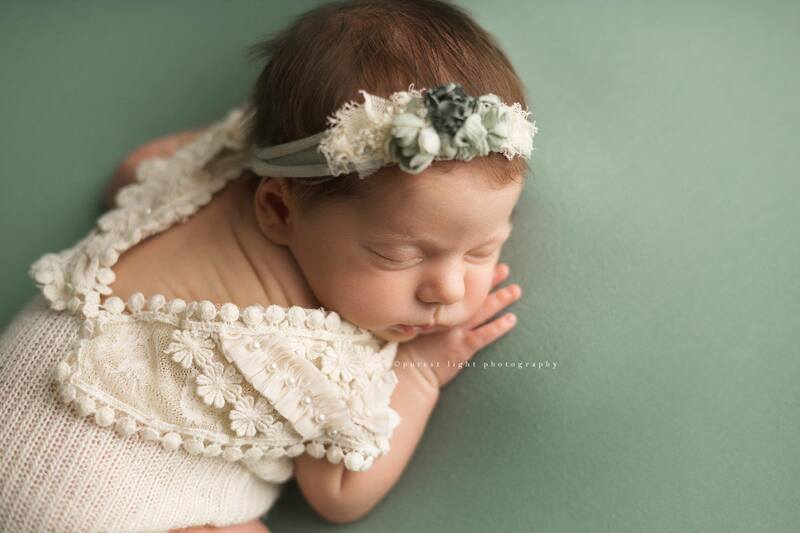 Editor's Tip: Improve the quality of your newborn photos even more with newborn accessories and backdrops from Sew Trendy. 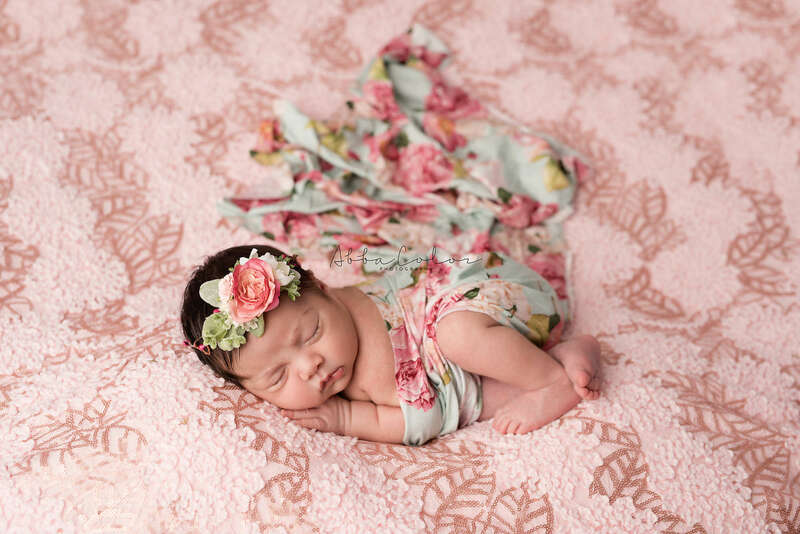 With a wide selection of wraps, basket stuffers, beanbag backdrops, and more, Sew Trendy has you covered for accessorizing your newborn photo shoots. Sometimes, portraits can be a little flat, particularly if you frame a close-up shot without any background in the image. 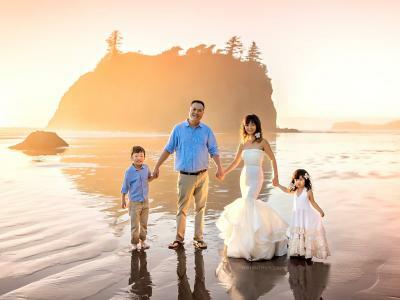 To add a little depth, you can add a prop or accessory in the background of the shot, take a low shooting position, and frame the shot looking toward the baby and the background. 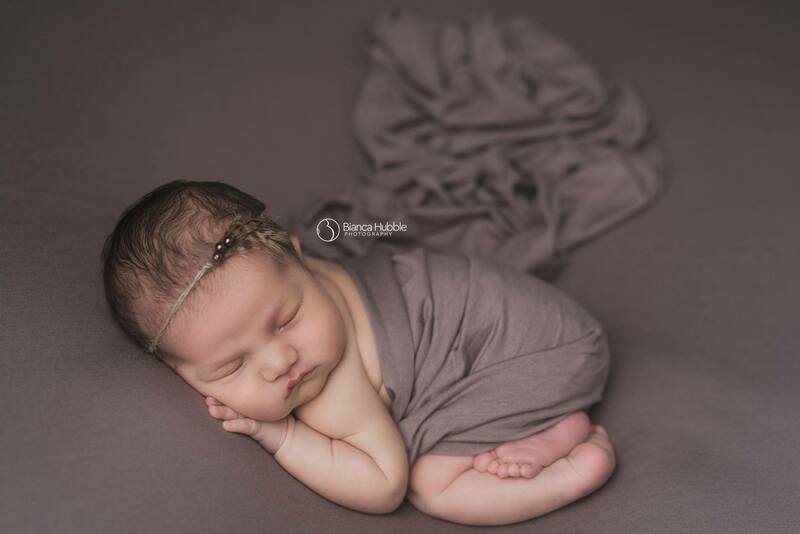 As you can see in the image above, something as simple as a newborn wrap extending into the background gives the image a much greater sense of depth. Another way to add depth is to take the photo shoot outside. Granted, when taking a newborn outdoors, you have to be especially careful about keeping the baby safe and warm. 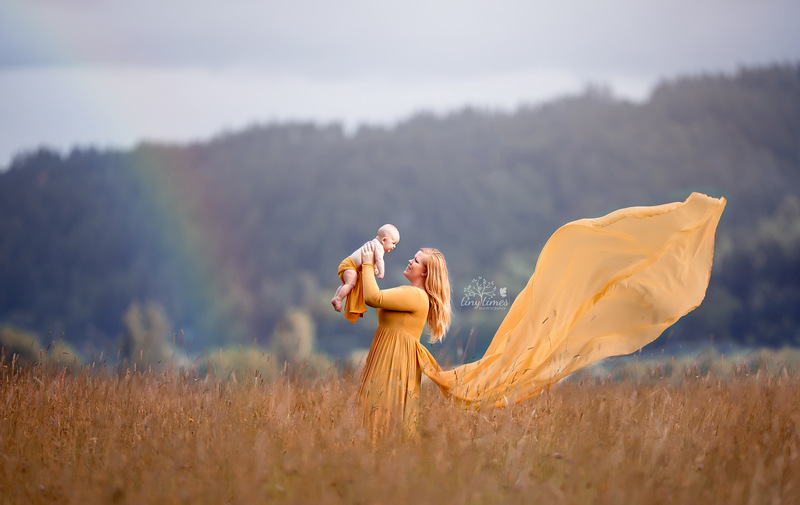 But as you can see in the image above, an outdoor newborn photography shoot can pay dividends with incredible colors, light, and depth. This image also shows the value of including mom in the shot, as it allows you to capture the relationship between parent and child in the image as well. Unless you have a flash diffuser, an umbrella, a softbox, or something else of the sort, don't use a flash for newborn photography. If your newborn subject is awake, the intensity of the flash will hurt their eyes, and might even startle them. A scared baby is a crying baby, and that's not a good look for newborn portraits. 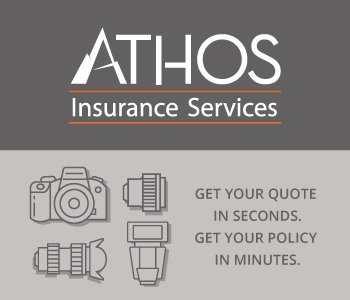 Instead, seek out opportunities to use natural light for your photos. As you can see above, the soft glow of the light coming in through the window evenly illuminates the baby's face. In addition to providing nice, even lighting, natural light is also a very flattering tone, especially if it's diffused through something like a curtain or a sheet. In the example image above, you can see how bright and clean the light is without overwhelming the shot with brightness. 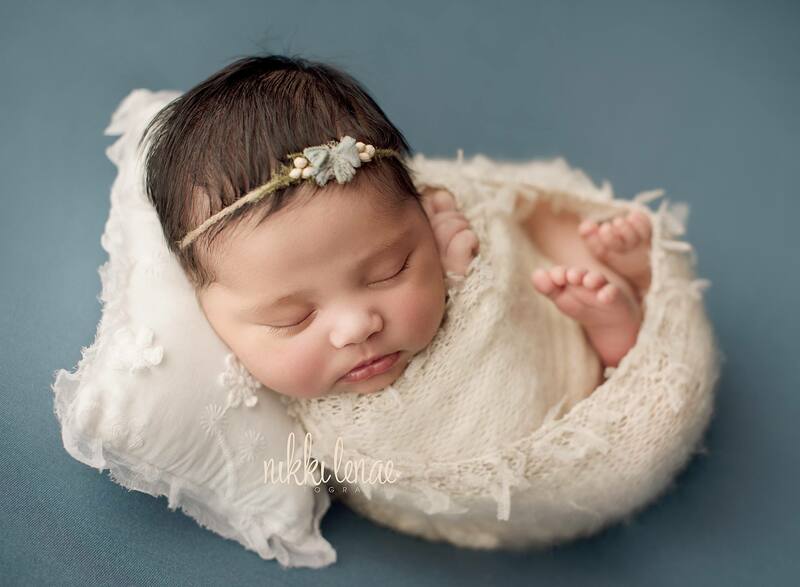 If you can find beautiful natural light and combine it with elements that give the shot depth and strive to eliminate distracting backgrounds, you have a winning recipe for creating beautiful newborn photos.